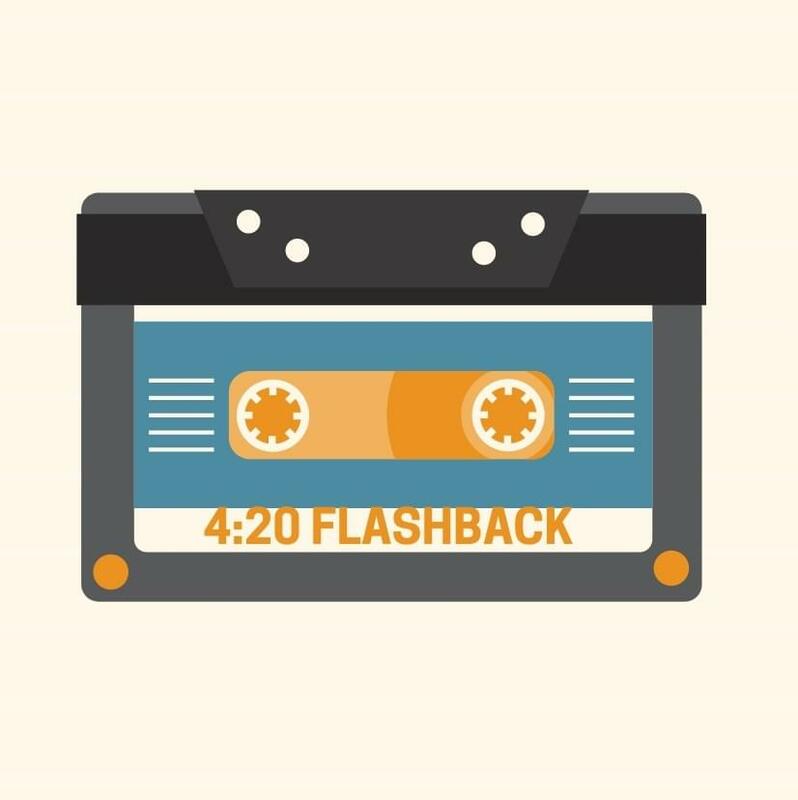 Weekdays on The Road Show at 4:20pm, it’s your backstage pass to the outrageous world of Rock and Roll! 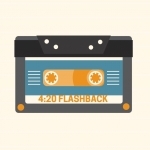 Get the untold stories about your favorite Classic Rock artists. 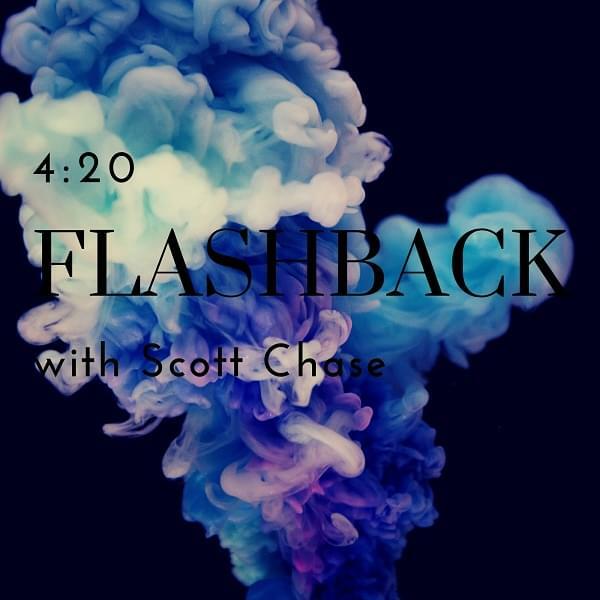 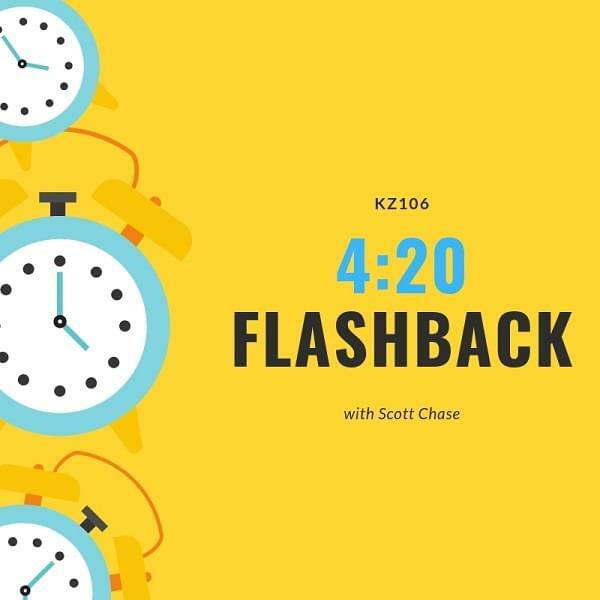 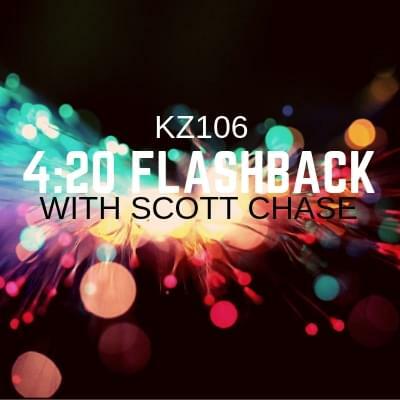 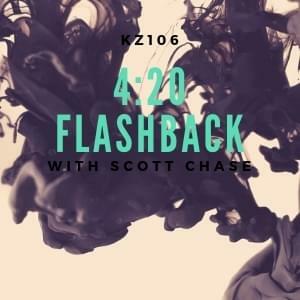 Each day on the 4:20 Flashback, Scott Chase will feature a different artist and play a tune from the KZ Classic Rock archives. 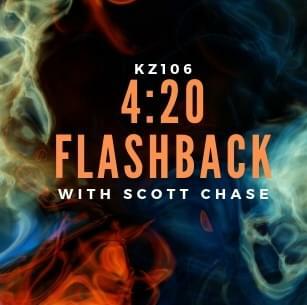 Tune in for the 4:20 Flashback on Classic Rock, KZ106.